BUILDERS DREAM! Have you ever wanted to build your dream home? 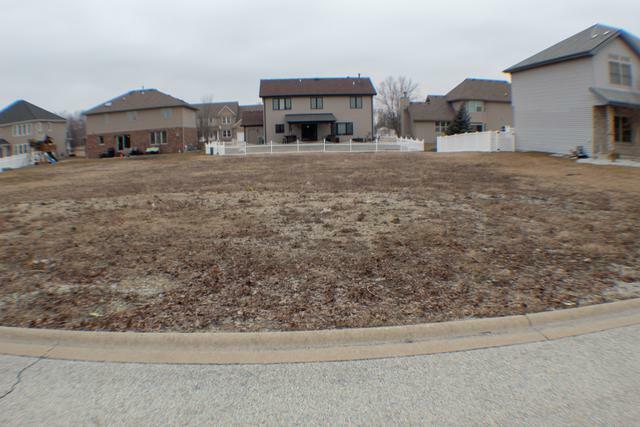 Look no farther, this nice lot in desired Prairie Crossing is ready for you! Schedule your showing today!